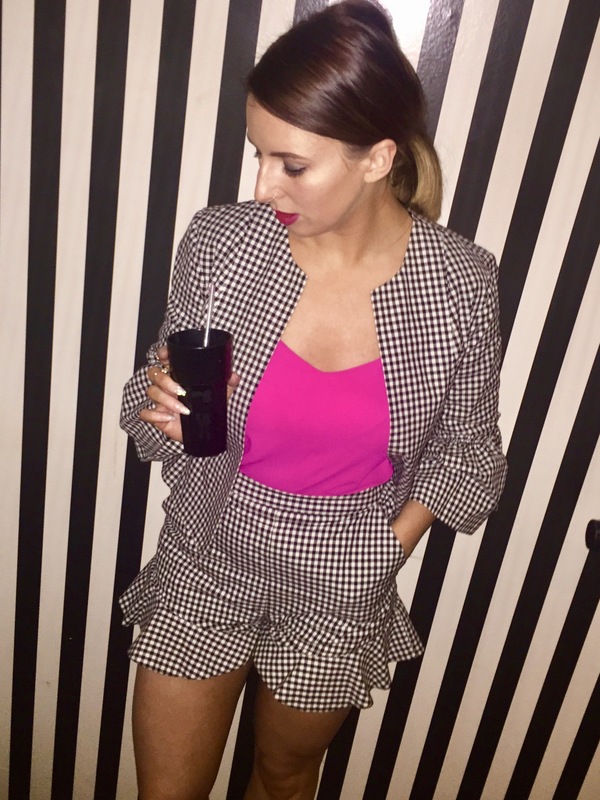 Of course as we know I can’t turn my eye to a good suit so I was all about this frilly two piece when I picked it up in Topshop! I’ve recently changed my ways from the all black everything life and been living for a good pop of colour – pink and yellow being two of my favourites so I slipped it into this outfit! What do you gals think?